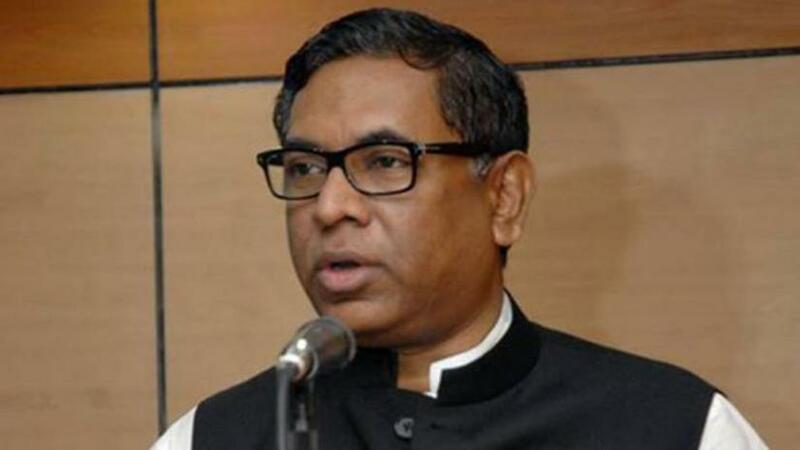 Underground transmission lines will ensure uninterrupted supply of electricity and reduce system loss, says State Minister for Power Nasrul Hamid. “The government will bring power connection to all houses across the county before deadline and uninterrupted electricity will become demand of time,” Hamid told a contract-signing ceremony in the city on Thursday (Dec 6). Dhaka Power Distribution Company Ltd (DPDC) signed a contract with an Australian firm to conduct a feasibility study in the area under its jurisdiction to replace overhead power cables with underground ones. The job includes conducting the survey, feasibility study, preparing underground distribution system design, billing materials and estimating the cost to take the 132 kV, 33 kV, 11 kV and 11/0.4 kV electric cables underground. Addressing the function, Hamid said it will be the biggest challenge for the Australian firm as overhead power cables pass through very narrow locations in the DPDC area. He also urged Energytron to complete the work in the stipulated time. “You should appoint very efficient people to do the job as the nature of the areas is different from Sydney or any other Australian city. So, it needs people having communicative skills to make the proper design of the job,” he said.